If you travel frequently between the US and Canada, having a NEXUS card allows you to use a dedicated line at the US-Canada border to get through customs much more quickly. NEXUS card holders are pre-approved as trusted travelers, so they don't require the extensive screening necessary for other people crossing the border. You can also get you NEXUS interview URGENTLY within two weeks of conditional approval of your application. NOTE: Canadian and US citizens can use the same application forms. If you need to get your NEXUS card as quickly as possible, we can expedite your interview. The normal gap between the time when your application is conditionally approved and the time of your interview is two - three months. If you select urgent NEXUS service, we can have your interview scheduled within one to two weeks of your conditional approval. The NEXUS card application process has two parts. First, you submit your application to the government. 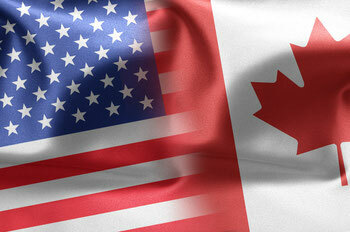 The authorities review your application and perform background checks on you in both Canada and the USA. 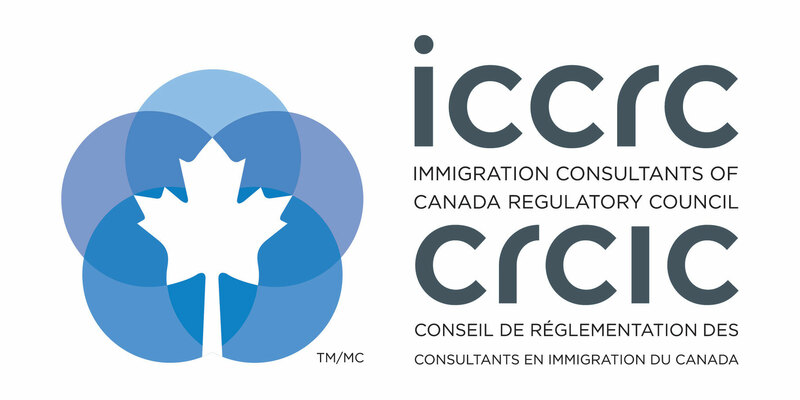 Once your application has been conditionally approved, you are then scheduled for an interview with an officer at either CBSA (Canada Border Services Agency) or CBP (Customs and Border Patrol). 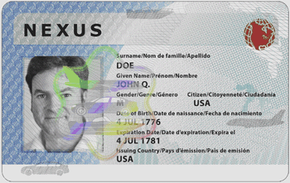 If you are approved, you will receive your NEXUS card by mail.